Christopher “Chris” Battles passed from this life on December 6, 2017 in the comfort of his home. Chris was a member of Glad Tidings Church for many years. He graduated from Sam Houston High School and worked as a grocery distributor. 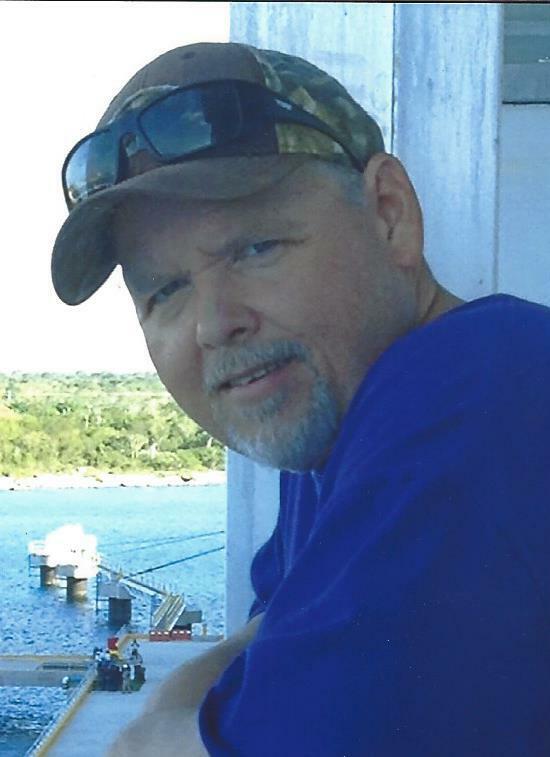 In his spare time, he was his family’s prayer warrior and was an avid fisherman and a LSU Fan. He enjoyed cooking especially grilling Ribs. He is predeceased by his parents, Larry and Delta Courville Battles. Chris leaves to cherish his memory, his wife, Michelle Lee Battles, son; Taylor Wade Battles, daughter; Lauren Paige Battles, brother; Martin “Marty” A. Battles and wife Patricia, sister, Katherine Battles, and his in-laws Barry and Nancy Lee. Visitation will be held on December 11, 2007 from 10 AM until time of service in the chapel of Lakeside Funeral Home. Funeral Services will be held at 2:00 PM at the funeral home. Rev. Gary Evers is to officiate. Burial will follow at Goss Cemetery.